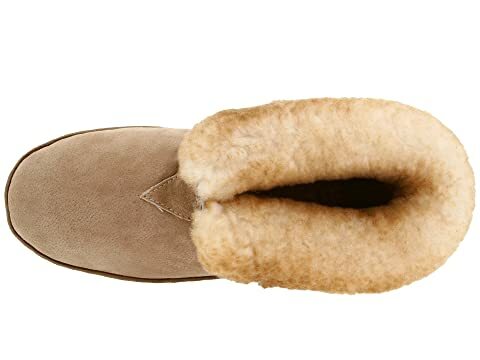 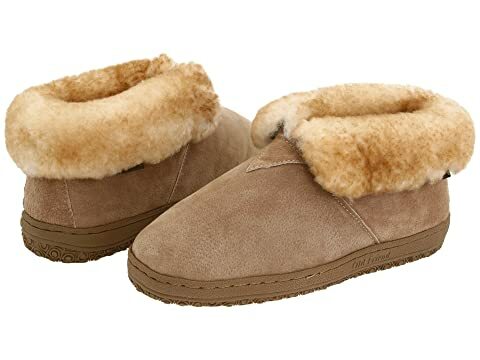 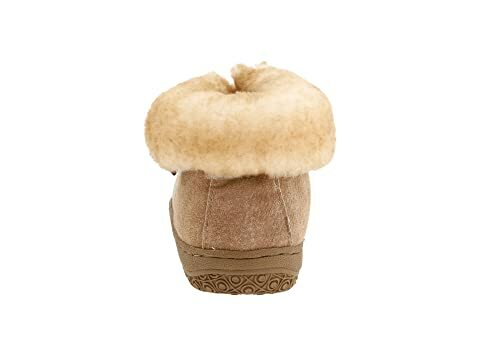 Give your feet the luxury they deserve with the super comfy Bootee from Old Friend®. 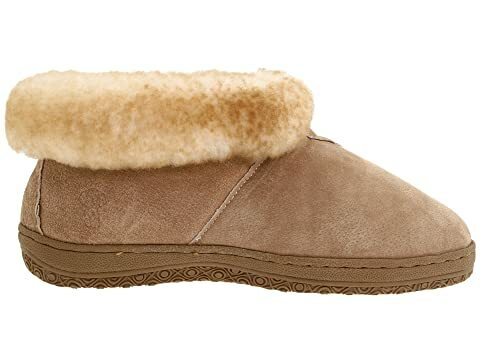 Slip-on construction with plush collar offers an easy, comfortable fit. 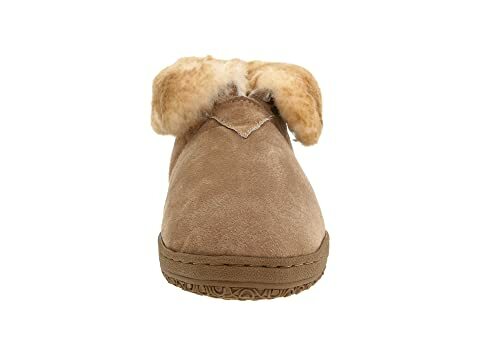 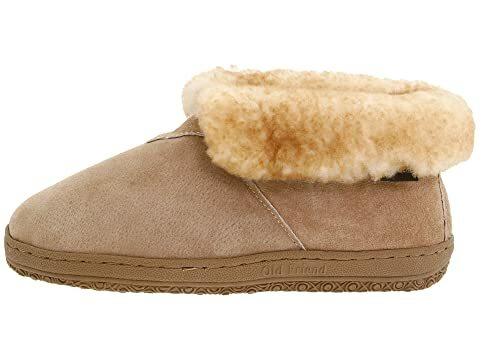 Soft, genuine 100% sheepskin upper with tonal stitching and rounded toe for a casual appeal. Supersoft fleece lining provides warmth and support for ultimate relaxation. 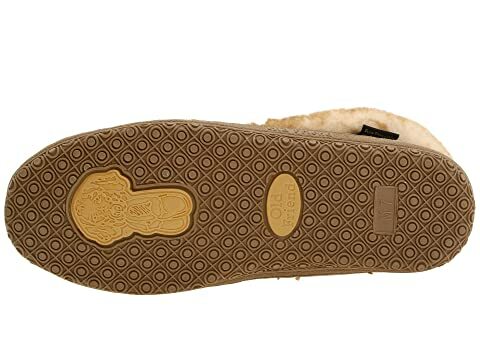 Textured rubber outsole provides grip for indoor and outdoor use.